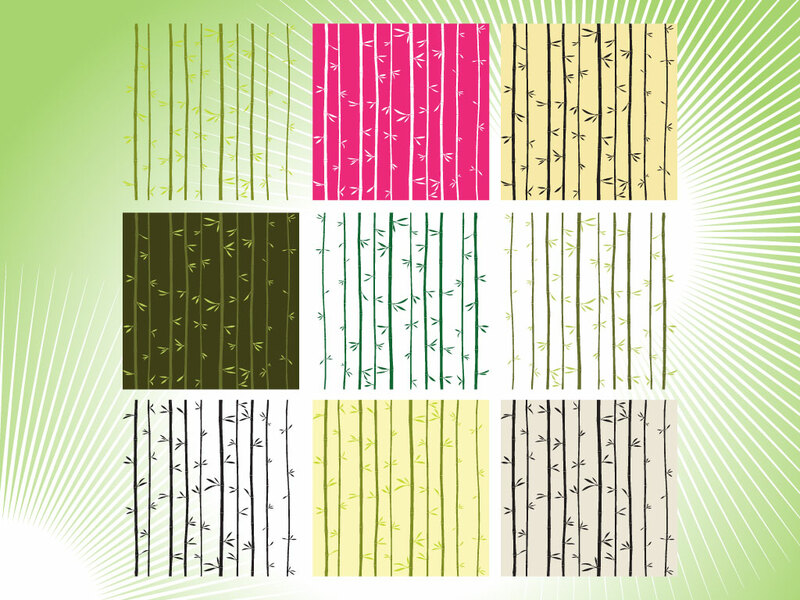 Nine different bamboo patterns to choose from in this vector pack. Great for your jungle and adventure themed designs. Simple and beautiful they would also work well with invitations, cards and poster designs. Tags: Bamboo, Branch, Bunch, Bundle, Chinese, Japan, Jungle, Plant, Tree, Wood.